We stock an extensive range of Genesis, Orbea, Pashley, Ridgeback and Whyte road bikes to suit beginners, experts and everyone in between! 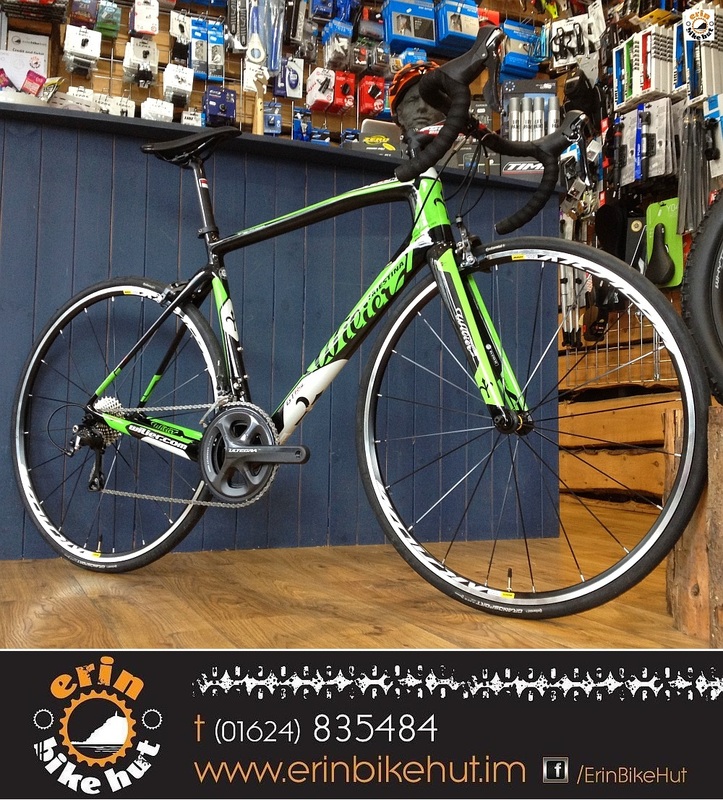 If you’re looking for a road race or time trial bike for competition, a road endurance bike to tackle sportives and club runs, planning on touring / bike packing or just want to get out there and ride for fitness and enjoyment – we have the perfect road bike for you! 2016 Felt ZW100 Now In Stock! Free Lazer 02 Helmet Offer! 2015 Felt F95 Now In Stock! Felt Z100 Now In Stock!